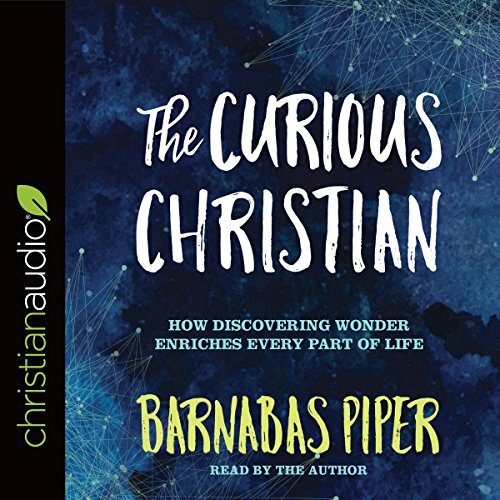 Showing results by narrator "Barnabas Piper"
Dad may be following God's call, but the Pastor's kids (PKs) are just following mom and dad. Often to devastating results. 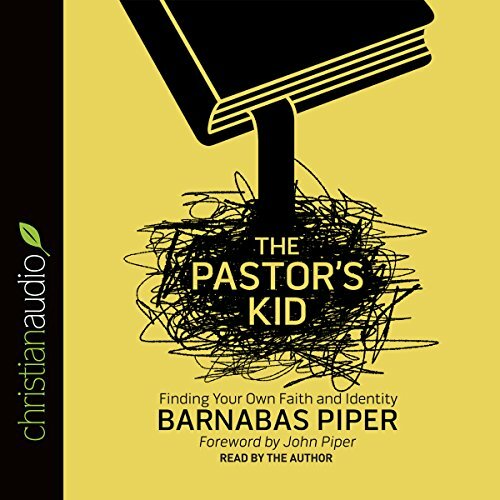 Barnabas Piper - son of Pastor and bestselling author John Piper - has experienced the challenges of being a PK first-hand. With empathy, humor, and personal stories, he addresses the pervasive assumptions, identity issues and accelerated scrutiny PKs face. But more than just stating the problems - he shares the one thing a PK needs above all else (as do their pastor/father and church) is to live in true freedom and wholeness. Curiosity is such a childish word, right? Not so fast. Just because we grow up, it doesn't mean we should lose our wonder about the world or the people around us. When we do, we lose so much, because curious is how God made us to be. Without curiosity a Christian's life is incomplete. His relationship with God is incomplete. His connections to others are incomplete. He doesn't know how to interact with the world around him - politics, media, art, entertainment, science, and so much more simply fly past or overwhelm him.